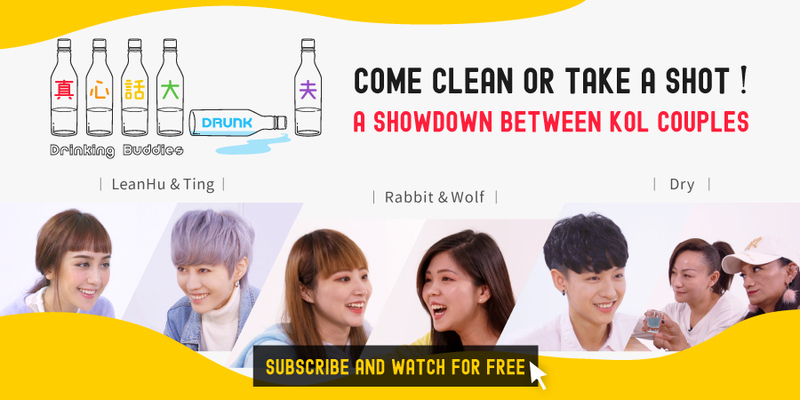 We recently saw a thread on an online forum with many girls discussing their favorite soap operas in Taiwan. If you also want to know the stars all the lesbians are after, do not click away and keep reading. Let us know if your dream girl is also on the list! Hebe is from Hsinchu, Taiwan. 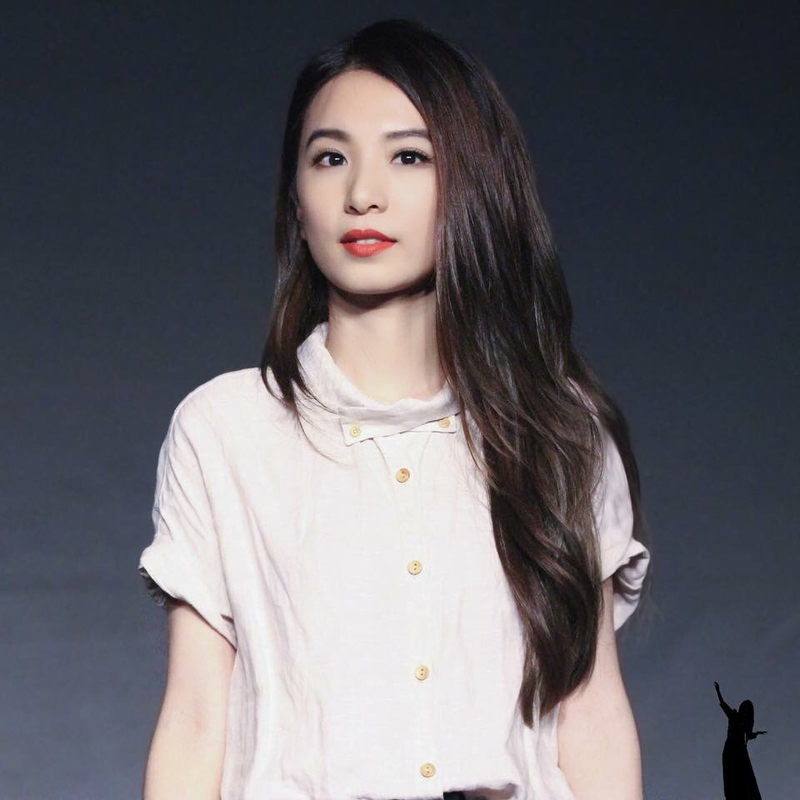 She was on a reality show in 2000 and, later, formed a girl band called S.H.E. together with Selina and Ella. Her career took off immediately. The band has a fresh and sophisticated image, staying the number one girl band for 10 years. Comparing to the other two girls, Hebe is relatively shy and less talkative. Yuki Uchida is a famous actress. She has been working in the entertainment industry since 1992. She gained popularity for her role in the series Sono toki Heartwa Nusumareta (1992) as a confused bisexual high-school student. Yuki Uchida is known as the Japanese goddess, men's killer, and frozen beauty. She looks as young as when she first started her career even though she is already over 40. She is the ex of Masaharu Fukuyama and now dating Takashi Kashiwabara. Yuki Uchida has a stunning appearance. She was in the Japanese series Doctor X as Hiromi Jonouchi and where She has an ambiguous relationship with Michiko Daimon, which made all the fans excited about how that plot was going to unfold. Cate Blanchett was born in Melbourne, Australia. Cate is now 48 and one of the actresses alive with the most Oscars. She has outstanding acting skills and a unique charisma which has made her one of the most popular actresses in history. 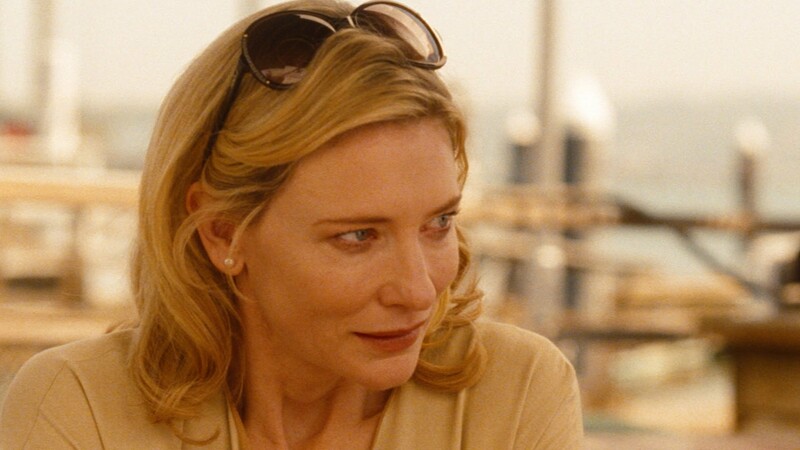 Among her most popular works Blue Jasmine is one of my favorites. Her characatre goes throuah an amazing transition, from the top the world to the bottom the next day. The reviews were sky high and she received the Oscar for best actress. 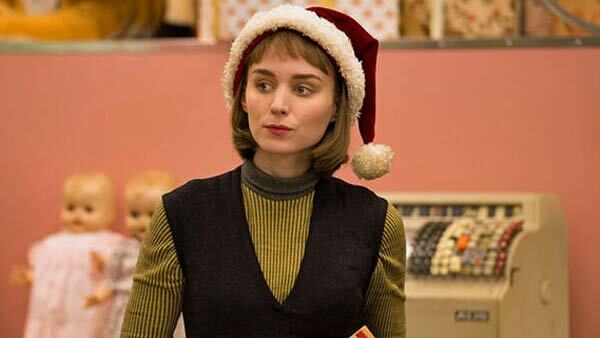 Rooney Mara always has a cold vibe to her. 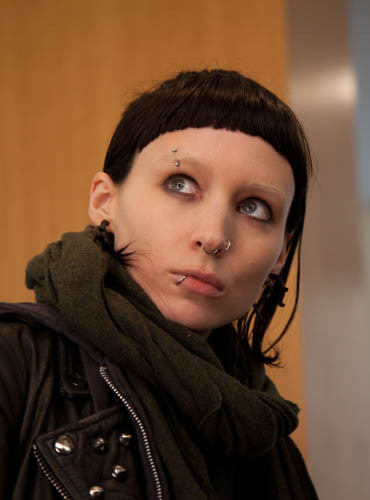 It is hard to tell that she is Lisbeth Salander from The Girl With The Dragon Tattoo from this picture. She bleached her eyebrows and had piercings all over her face. Her image in the film is very different from the one in real life. Rooney Mara's range is very wide. From a calculated hacker to a naive lesbian: it is obvious that she has what it needs to be an Oscar Award actress. Japanese star Ryoko Yonekura is now 39 years old. She has a bright and positive personality, filled with confidence and maturity. She played the independent and unafraid doctor the series Doctor X. The ambiguous relationship between her and Hiromi Jonouchi raise the temperatures around Japan. It is hard not to ship the two of them together, because there is nothing more satisfying than seeing the two beautiful ladies in love. She is also the perfect age for us... we love a mature self-confident woman! Yui Aragaki stepped into the industry as a model. Even though she publicly expressed that she does not like to shower and put on makeup, she still has a bunch of fans that would die hard for her. The year 2007 was crucial for her. She made the film Sky of Love which launched her career. Her sweet and pure image conquered all her fans. Yui was briefly working in the popular series The Full-Time Wife Escapist. She is a superstar in both Japan and Taiwan. This could be a second spring in her career. Even though she has been away for 10 years, besides looking more mature, she has not changed a bit. She is the lead singer in Korean all-girls band Girls' Generation. Her talent and beauty are the reasons why she got so much recognition nationally and internationally. Taeyeon released her solo album in 2015, taking over the world by storm. "My Voice" took all the top spots in the music billboards. It is hard not to fall in love with this talented and pretty girl. After watching these beauties from different countries and fields, have you decided who is your Ms. Right? Home / Culture / Is the woman of your dreams on this list?